‘Car Trip, Papa at 80 kilometers an hour’, Jacques-Henri Lartigue, 1913. ‘Missing Person Search & Recovery’, by Robin Blandford. Ok, the title of the post is a bit of a giveaway, but the answer is the shutter. 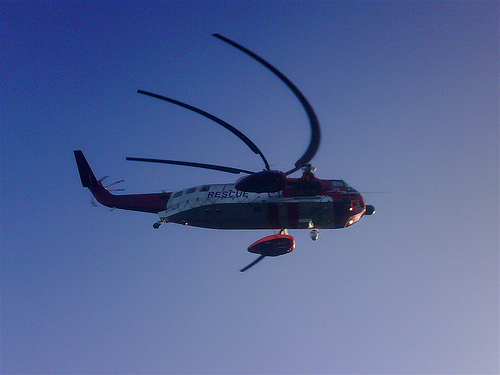 Well, this is technically incorrect, as the photo of the helicopter was taken with a mobile phone, a Blackberry Bold, and such cameras do not have a shutter – at least not that I know. So then, how is it possible to get such an effect? Most european helicopters main rotors rotate clockwise, but the one in Robin’s photo rotate anti-clockwise, as you could guess by the shape of the blade. If it rotated clockwise, the blades would be ‘C’ shapped. 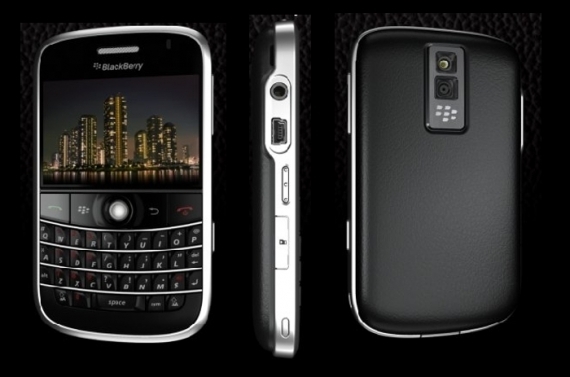 Thanks to this you can tell how does his mobile’s camera records, line by line, from top to bottom, left to right. Interesting. 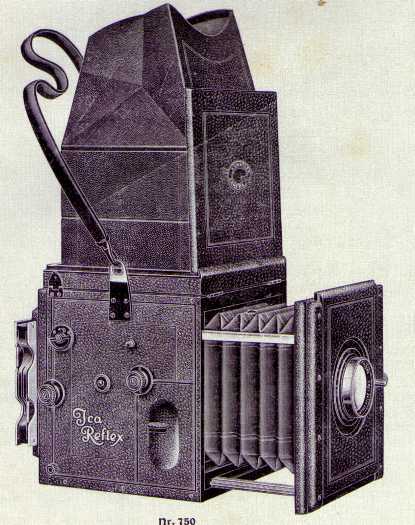 Lartigue used a Ica Reflex for 3 1/2 x 4 3/4 inch glass negatives, with a Zeiss Tessar 1:4.5 150mm objective. This camera had a top mounted focusing screen, and the peculiarity of sporting a horizontal focal-plane shutter, which would explain the elliptical form of the wheels. 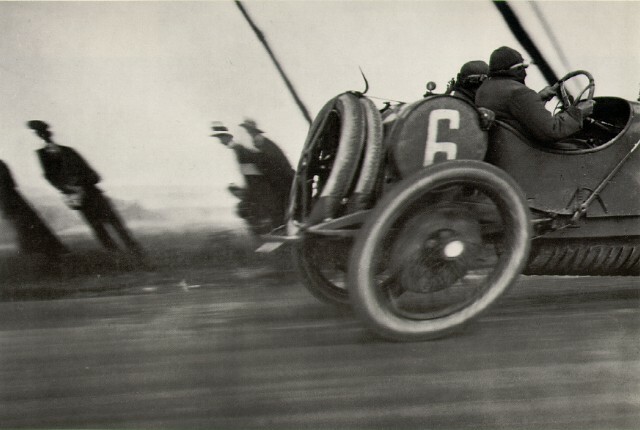 Lartigue followed the motion with the camera, thus the sharp figure of the car and the drivers against the blurred background. ← Mapping the world: the panorama.